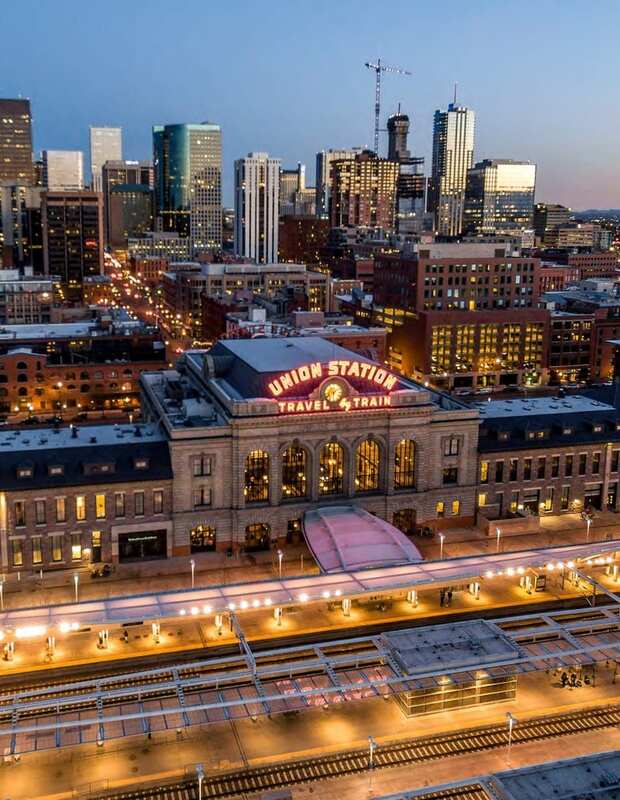 Downtown Denver is experiencing a Renaissance, according to Tami Door, head of the Downtown Denver Partnership. This photo was from the partnership’s 2017 State of Downtown Denver report. The Denver office market has evolved by leaps and bounds since Tami Door took the helm of the Downtown Denver Partnership more than a dozen years ago. “I’ve seen it evolve in a number of ways,” said Door, CEO and president of the partnership. “Some of those changes in the office market relate to that we are a rapidly growing city. Others relate to the changing industry sectors leasing space and yet others are related to technology,” Door said. Door will moderate a panel titled “Denver Has Evolved: How?” at the Future of Office Space conference next month. The Future of Office Space conference will be held the morning of Nov. 2. The conference will be held from 7 a.m. until 11:45 a.m. at the Hyatt Regency Aurora-Denver Conference Center. The conference is sponsored by the Colorado Real Estate Journal. It will be the largest office space design conference to be held this year in Colorado. A wide variety of experts, in addition to Door, will participate in the conference, which qualifies for four hours of real estate continuing education credits. Door said the office market, like all of downtown, has reached heights never seen before. “What we’re seeing is a renaissance period where business, and art and cultural innovations are at a pinnacle point in downtown,” Door said. And it is not hard to understand why the office market is the driving force of downtown’s renaissance. The office sector is by far the largest asset class in downtown. The 37.2 million square feet of office space accounts for 59 percent of all of the asset classes downtown, which also include residential, retail/restaurants and hotels, according to an analysis I requested from the partnership. Developer Mickey Zeppelin, president of Zeppelin Development, which developed Taxi and other development in RiNo. Patricia Silverstein, president and chief economist at Development Research Partners. Silverstein also is the consulting chief economist for the Metro Denver Economic Development Corp. and the Denver Metro Chamber of Commerce. Owen Leslie, president and principal of Acquilano Leslie Inc.
Robert Whittelsey, a principal of Colliers International. 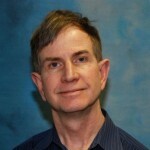 Mark Cheeks, a senior project manager at Elsy Studios, will provide the opening remarks. Jason Winkler, CEO of Industry Denver. The panel will be moderated by Blake Mourer, principal of Open Studio Architecture. Another panel is titled: “Well Being: How Does This Translate to the Workplace? Angela Nichols, senior vice president, Elevation Corporate Health. The panel is moderated by Drew Marlow, principal of Acquilano Leslie Inc. The penultimate panel is Corporate End-User Outlook. Megan Walsh, principal, Catalyst Planning Group. The panel will be moderated by Kindell Williams, managing principal, IA Interior Architects. The final panel of the conference is Design Trends Going Forward. 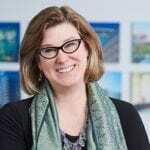 The panel will be moderated by Joy Spatz, principal, Studio Collaborative Inc.
A decade ago, the Downtown Denver Partnership decided to focus on making downtown attractive to employees, rather than employers themselves. Not only has the focus paid off, but it the effort has been reflected in the new breed of office space being added and renovated. Office space is now designed so that different groups can have spontaneous conversations, leading to solutions to problems that might have gone unrecognized, she said. That is one of the reasons why, despite technological advances, office space will not be largely replaced by people working from home, according to Door. “I believe the human race is very community oriented and we want to be around other people, particularly in our work environment, where we spend so much of our time,” Door said.